We’re sure these events have at least one of them going through their own personal Fyre Fest. 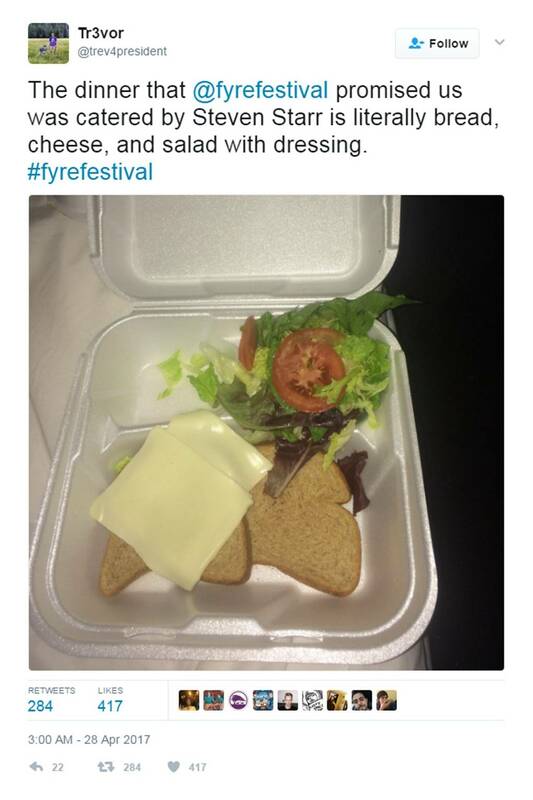 It seems like only yesterday that our feeds were inundated with pictures of depressing “sandwiches” and the most mentions of Ja Rule since 2002, but the truth is that we’re coming up on the two-year anniversary of the whole Fyre Festival fiasco—and a war has already broken out between two of your favourite streaming platforms when it comes to who gets to celebrate. Last week, Netflix attained some buzz after dropping the trailer to their documentary on the disaster, Fyre: The Greatest Party That Never Happened. The film, which comes out this Friday, January 18th, was set to garner more attention yesterday when the review embargo was lifted and positive accolades started coming in—that is, until Hulu beat them to the punch by dropping their own Fyre Fest documentary right out of thin air. Netflix nor Hulu have yet to comment on the, uh, “coincidences”, but we’re sure these events have at least one of them going through their own personal Fyre Fest.